Mount Union's accounting major offers students industry-leading internship opportunities and students learn from professional faculty, all of whom hold the CPA credential. 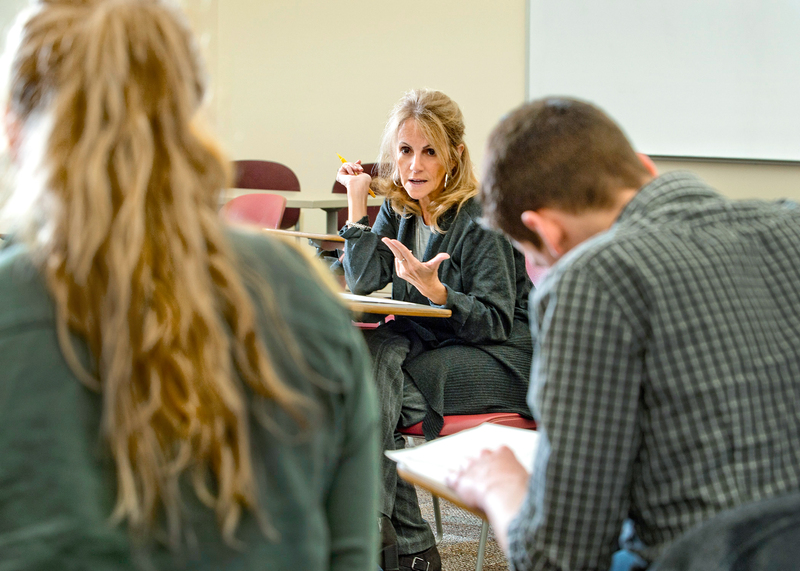 The University of Mount Union’s accredited adolescence to young adult (AYA) education program allows students to not only major in AYA education, but also an area of study in which you are interested. 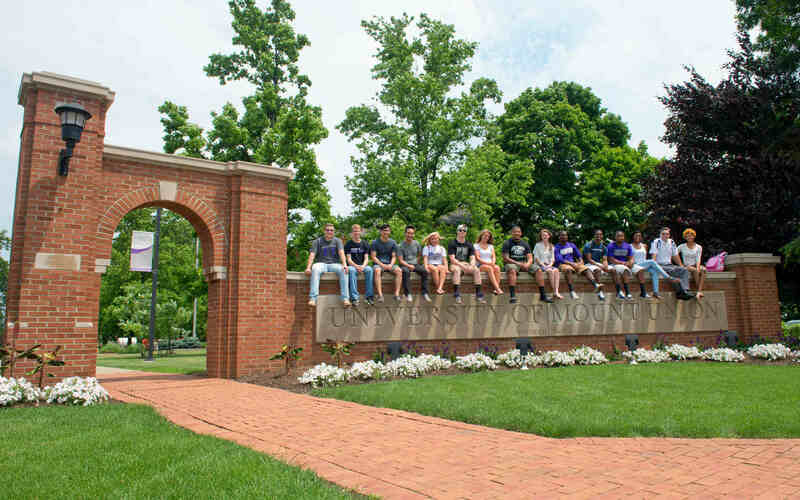 At the University of Mount Union, the Africana studies minor helps students explore the impact of people of African descent on American society and the world. The University of Mount Union's minor in astronomy urges students to ask questions about the vastness and mystery of the universe, while additionally giving them the knowlegde to try to answer those same questions. 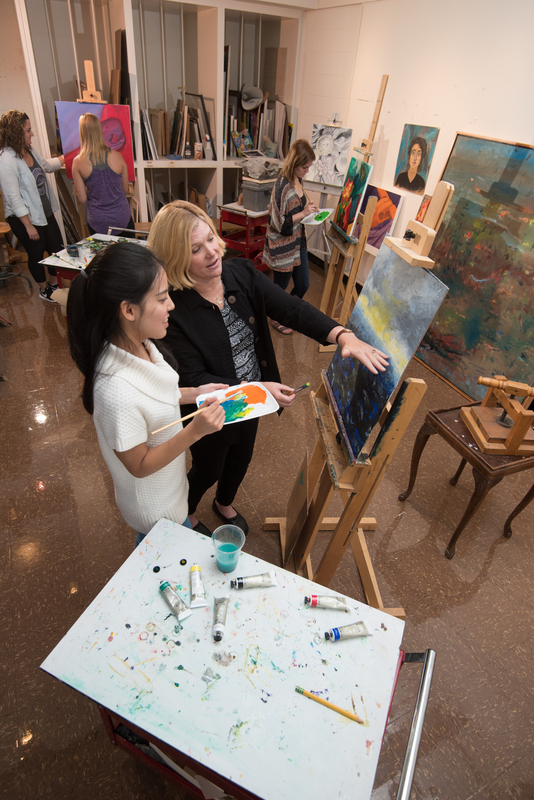 The art major at Mount Union gives students the chance to learn painting, sculpting, graphic design, and many more disciplines to become a successful artist upon graduation. 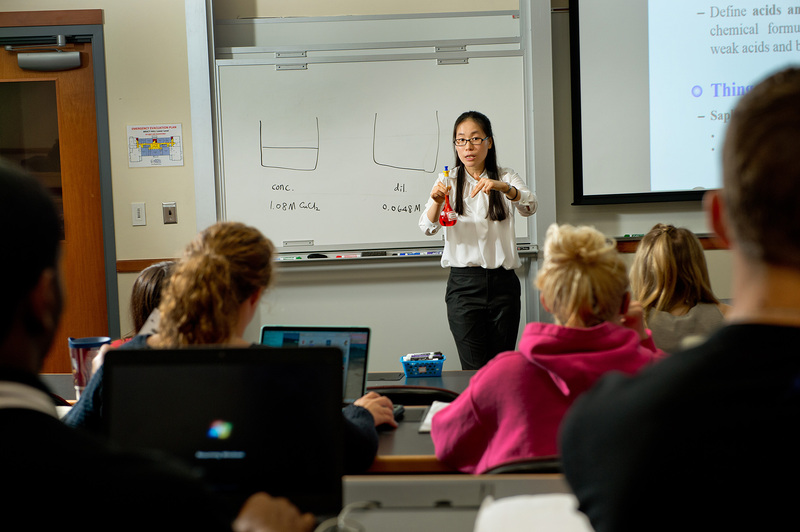 The biochemistry degree is approved by the American Chemical Society and prepares students for rewarding careers in biotechnology, molecular biology, pharmacology, and other health and medical sciences. 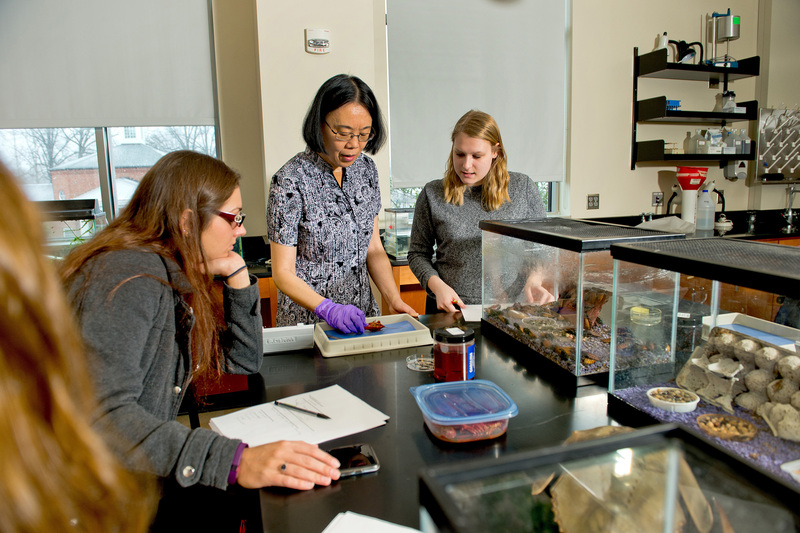 Biology majors at Mount Union get unique hands-on experiences both in the lab and outside the classroom at the University's Huston-Brumbaugh Nature Center. 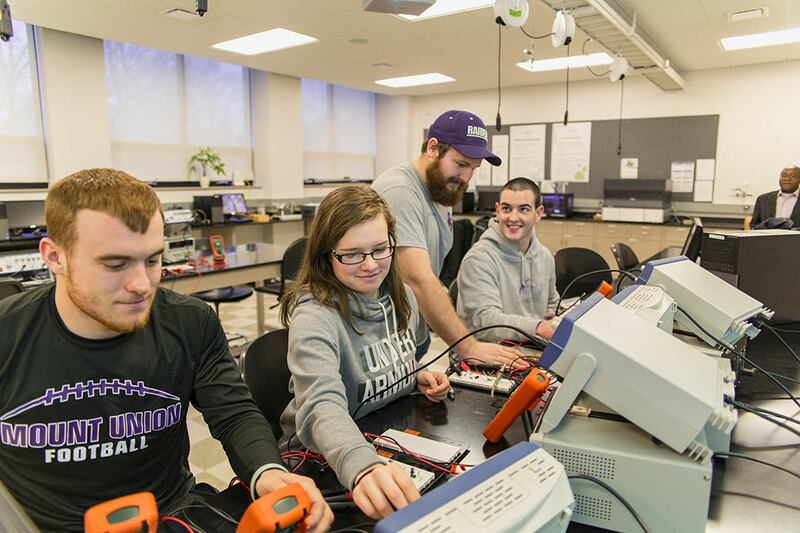 The innovative major in biomedical engineering gives Mount Union students the chance to work with industry-leading faculty with expertise in bioinstrumentation, rehabilitation engineering, and more. 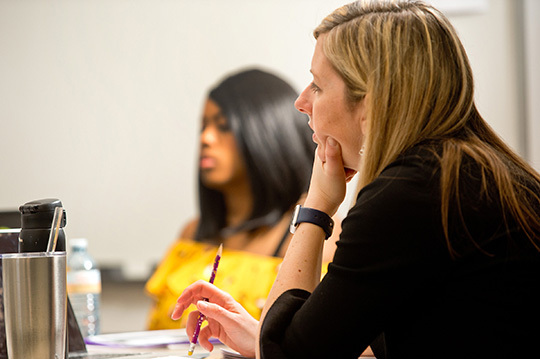 The University of Mount Union's minor in business administration allows students to explore a number of fields, including management, accounting, economics and finance. 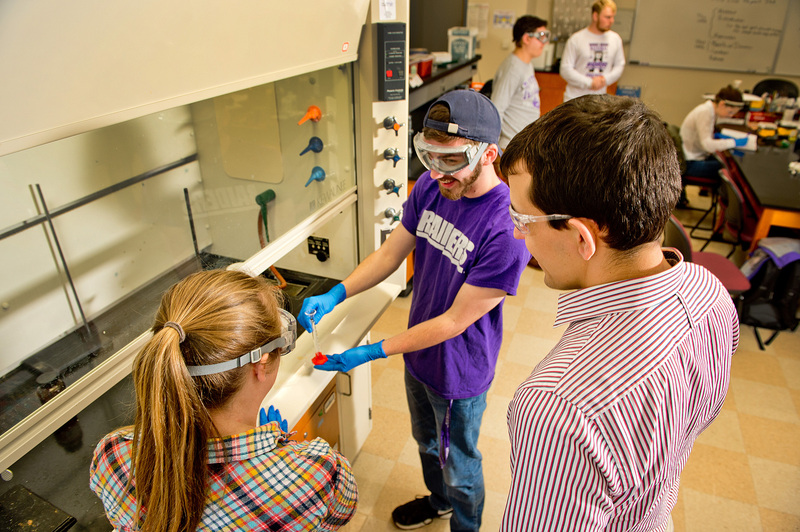 Approved by the American Chemical Society, the chemistry major at Mount Union gives students the opportunity to conduct research with faculty and gain necessary experience to be leaders in their careers and in graduate school. 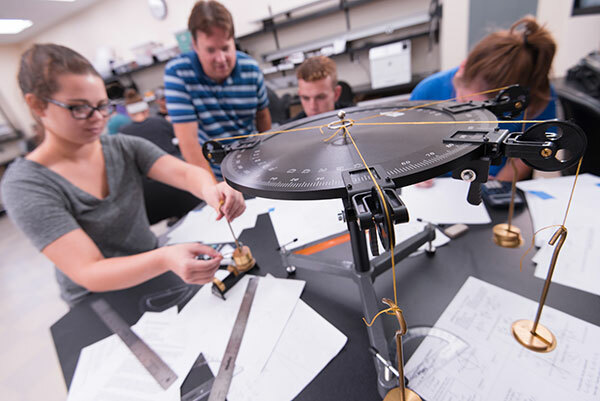 The ABET-accredited civil engineering major at Mount Union offers a curriculum grounded in the department's "Four Pillars of Engineering," which prepares students to be both great engineers and great communicators, making them more desirable by employers. 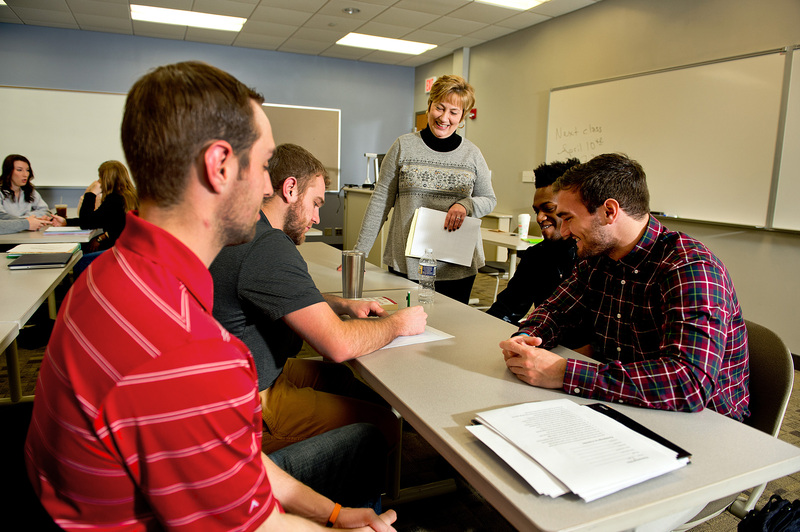 The minor in coaching at the University of Mount Union utilizes engaging coursework in numerous areas to prepare students for a fulfilling career in coaching at any level. 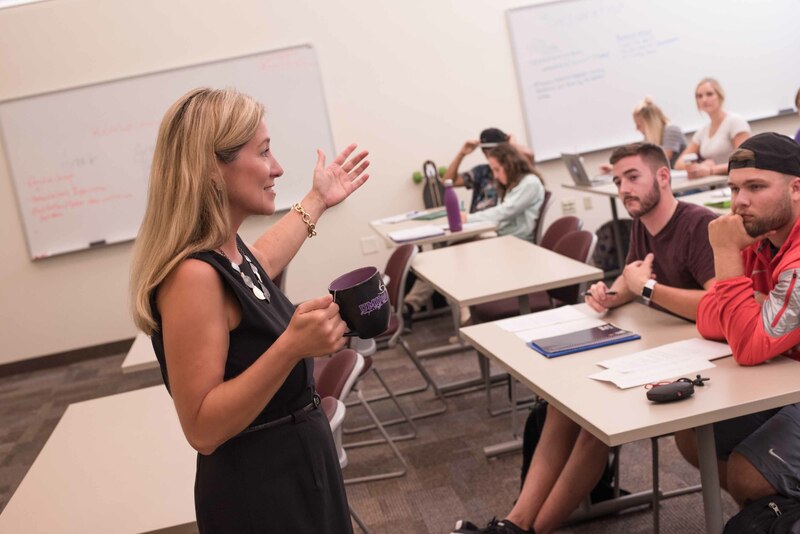 The communication studies degree at Mount Union provides students with a well-rounded curriculum to develop leaders in this sought after field. A minor in communication at the University of Mount Union will prepare you for a rewarding career in any field you choose. Be in-demand by majoring in Mount Union's major in computer engineering. This growing field has jobs available for the skilled engineers that Mount Union's engineering programs have a history of developing.